Great for some but it is a problematic time for our pets. It is a time when allergens from long grass and dust mites are very rife and there is an infestation of fleas. Our pet’s immunity is tested to the limits. 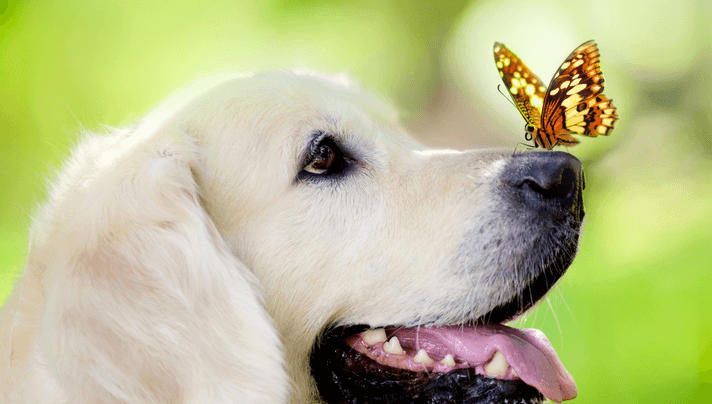 Whilst, many of our pets struggle with allergies, digestive conditions and behavioral issues throughout the year, spring and summer is certainly a season that aggravates all these medical conditions. It is always tempting to turn to allopathic medicine and chemically based remedies to cure our pet’s ailments but there are also some wonderful natural remedies that are very effective. One is well advised to stay away from remedies, shampoos and repellents that are chemically based, laden with parabens and preservatives. The long term consequences are dire for our pet’s health, well being and longevity. Flea and Tick drops that we commonly use, nowadays, is a poison and may be putting our pets and children in danger. Many people have seen adverse reactions in their dogs after using flea and tick products. These reactions include any of the following: skin disorders (itchiness, redness, hair discoloration, hair loss, bleeding sores), lethargy, difficulty walking, and loss of appetite, changes in behavior, vomiting, diarrhea, seizures, and even death. Besides the importance of regular grooming and brushing, there are some wonderful natural alternatives that repel fleas and ticks without being dangerous to our pet’s health. Garlic has been used for centuries as a natural anti-biotic but also to repel parasites, mosquitoes and fleas. Aloe bitters is also very effective. Diatomaceous Earth is a new inclusion into the South African market and has some fantastic testimonials of success. Khakibos has always proven to be a great flea and tick repellent. Many older folk will tell you of stories how they would cover their carpets and curtains with Khakibos in order to repel fleas and ticks. Spray or powder your dog or cat and sprayed directly onto your pet’s linen, this is a must for every household. One of the biggest mistakes we make is bathing our pets regularly and using harsh chemically based shampoos, especially in summer when our pets spend time in the outdoors or swim in the sea. Why not just soak and rinse your dog in a solution of Rooibos tea? However, if you do insist on washing your pet then make sure that your shampoo is TOTALLY natural and contains absolutely no parabens or chemicals. We would recommend the use of a Buchu, Khakibos Shampoo or Neem. Skin allergies and conditions can be cured. Flea and ticks can be repelled. All that is required is holistic natural treatment and care.